I enjoy creating practical, pleasant user experiences. I’m passionate about ethical user-centered design, finely crafted front-end code, and typography. I’ve helped create products for IDEO, Google, PNC Bank, and others. I began at Fan TV as a Senior Software Engineer on their Web application, and transitioned to Product Designer and then Creative Director. During my time with Fan TV, I was part of the teams that launched their Web application, set-top box product, iOS app redesign, Android app, Google and Fire TV apps, conversational voice search, and public developer APIs. Read the case study to learn more about how the Fan TV design team incorporated prototypes into our process to remain unblocked and maintain momentum while working on the Live TV Feature. 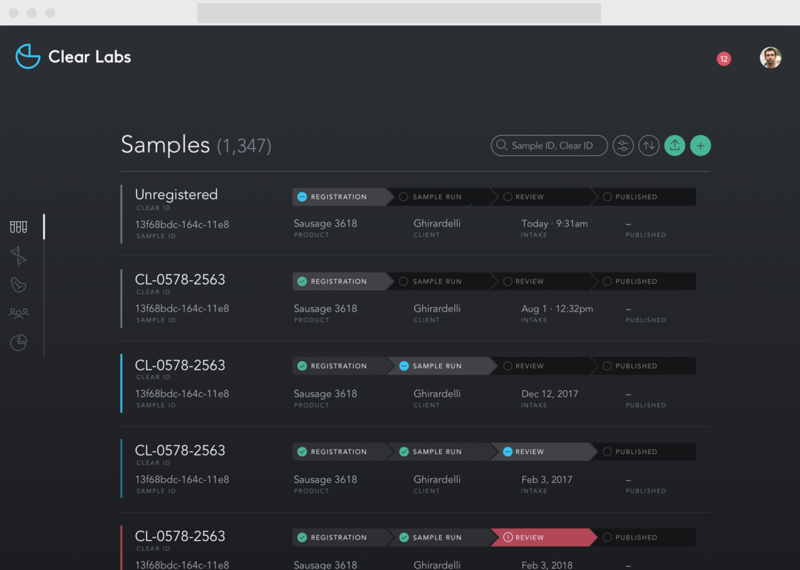 I helped Clear Labs deliver the first version of their Clear Safety product – a hardware and software food pathogen testing platform offering improved accuracy, automation, and more detailed results than conventional PCR methods. 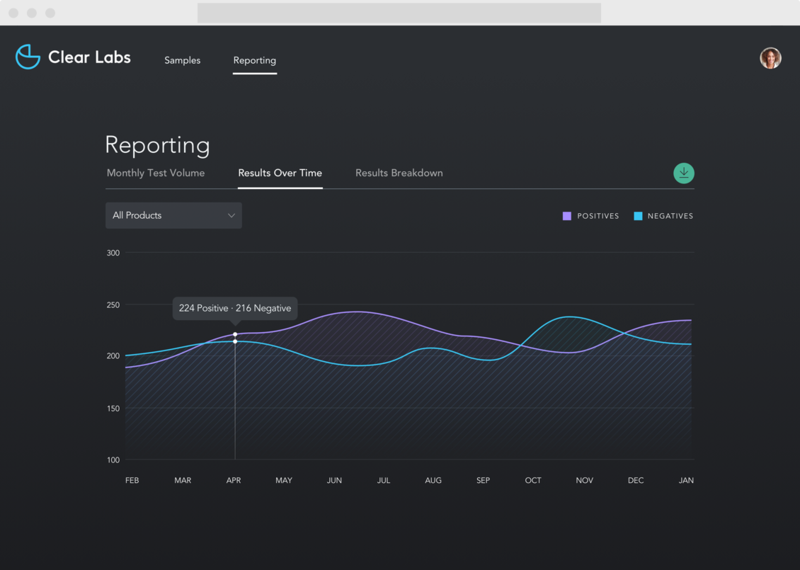 As the sole designer on the project, I organized and conducted user interview sessions and on-site lab visits, coordinated with product management to define and prioritize product requirements, and helped introduce processes and practices to improve and standardize communication of feature requirements between product and engineering teams. I also created all of the wireframes, flows, hifi mocks, and assets – and implemented some of the presentation-layer UI in React. 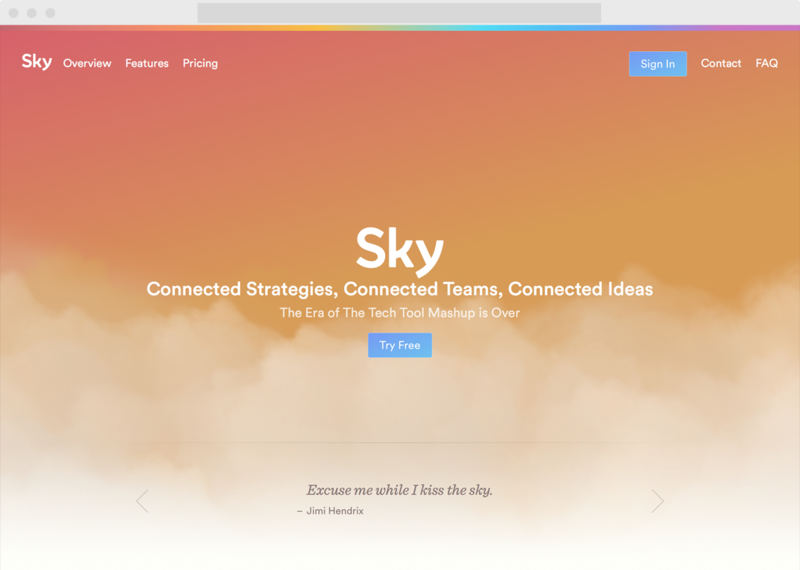 I worked with the team at Promontory to help design and develop Sky, a real-time collaborative strategy development SaaS for marketing teams. Working with a small team, I helped fascilitate shared design thinking, contributing to product strategy and product management, UX and UI design (user research, persona development, user journeys, UI mocks and prototypes), and helped further establish design as a core component of their product workflow. 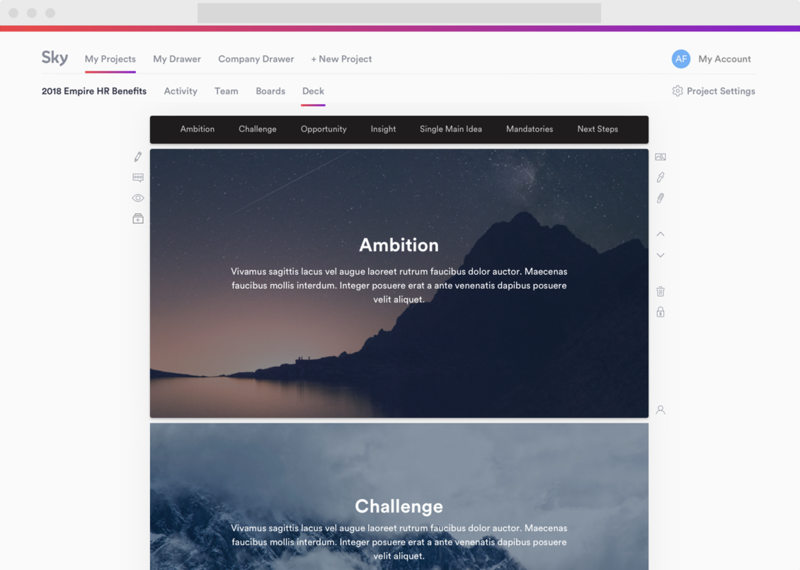 Read the case study to learn more about how user centered processes helped define product direction and identify opportunities to innovate. I created Post as a single place to collect all of my writing and thoughts – from lists of movies to watch, to meeting notes, to writing projects. I too frequently found myself gathering notes in various applications – none of which seemed to offer proper Markdown support for nesting of lists and block content. 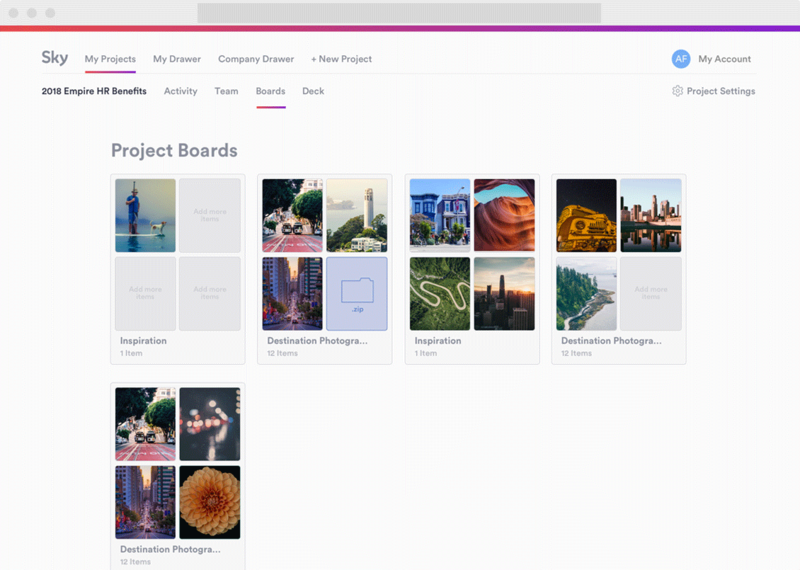 Post is the first full-featured application I have created on my own – writing the Node/Mongo backend, the React front-end, and designing the UI and UX in-browser. Being the sole contributor to the product has offered a unique opportunity to reflect on and experiment with my own design and development processes. Visit the site to learn more about Post.